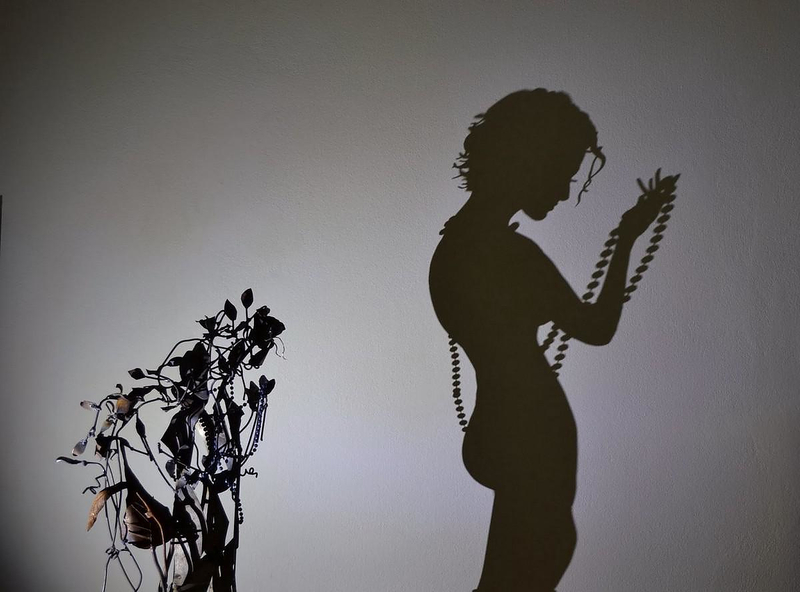 HomeBlogArtArt with shadows by Greek artist Teodosio Sectio Aurea. 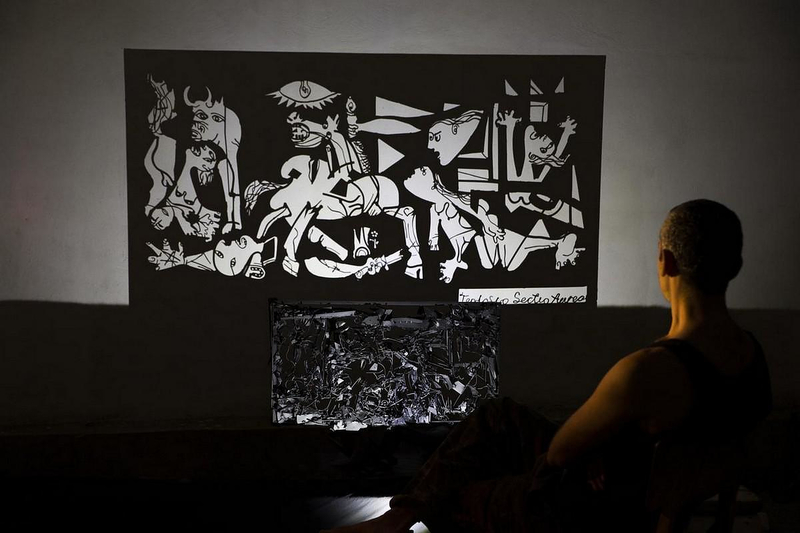 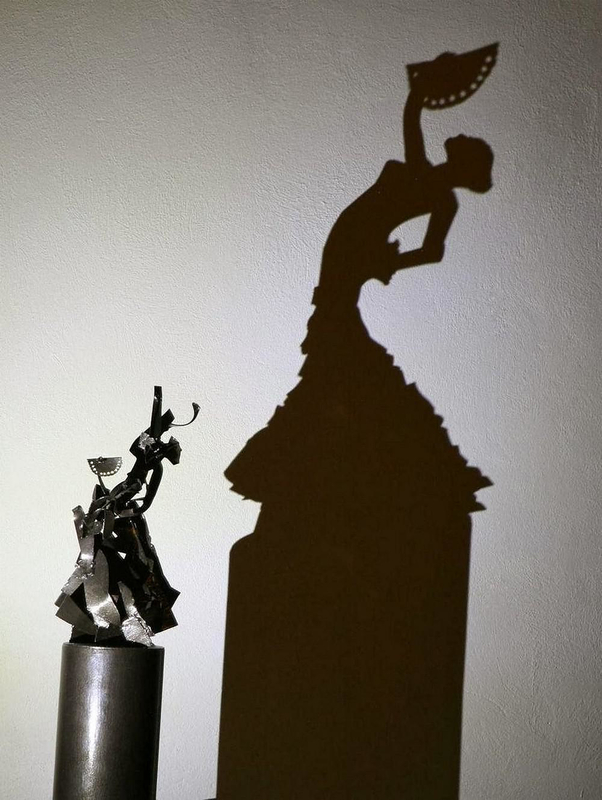 Greek artist Teodosio Sectio Aurea presents exceptional pieces of art with shadows. 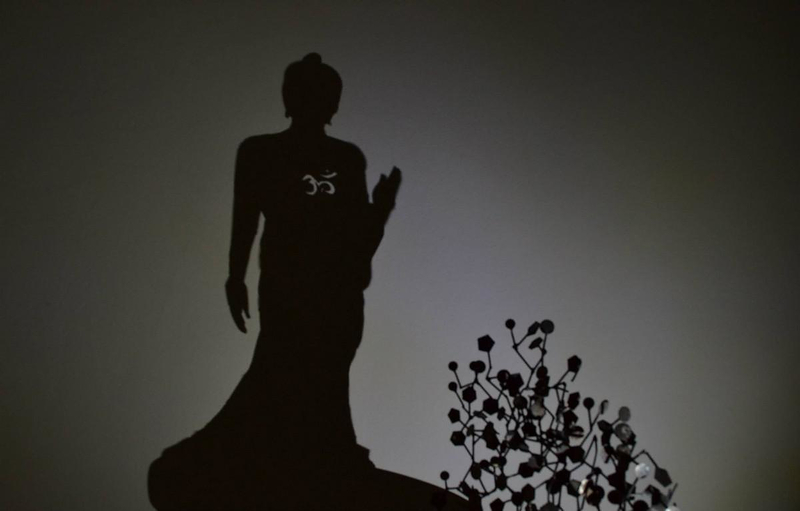 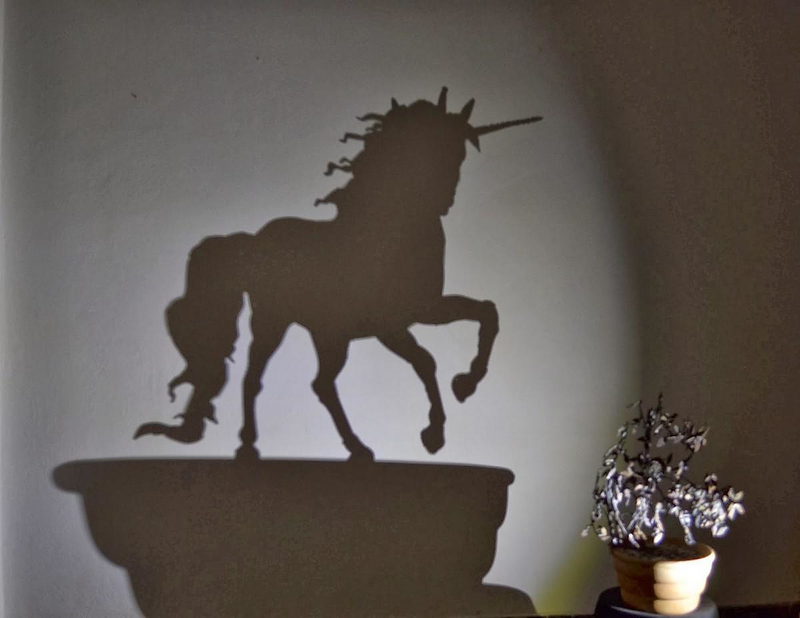 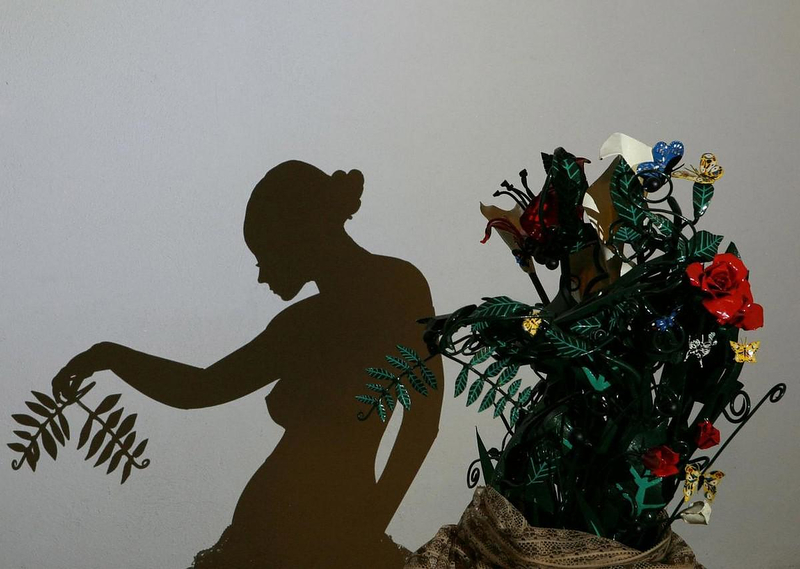 He builds amazingly detailed sculptures that cast unassuming shadows. 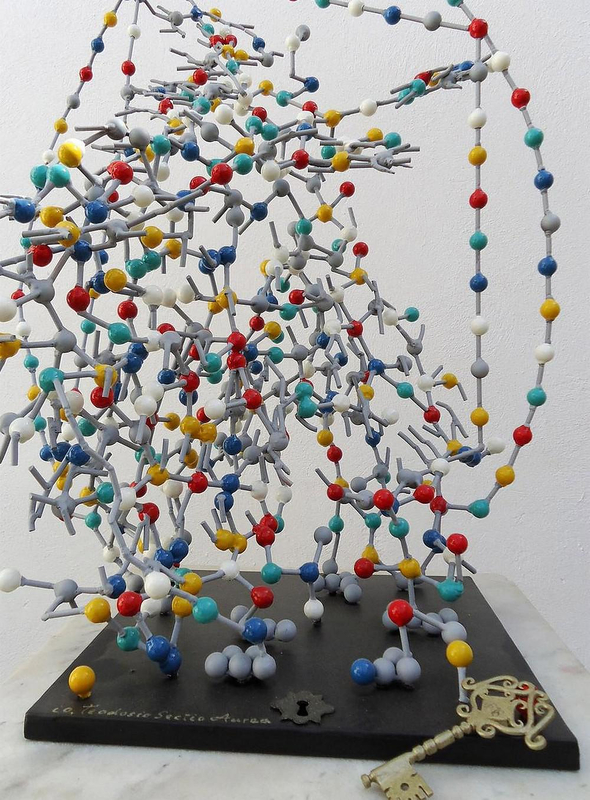 At first glance, it may be difficult to spot an element of structure or even beauty in an abstract mass of metal and wire. 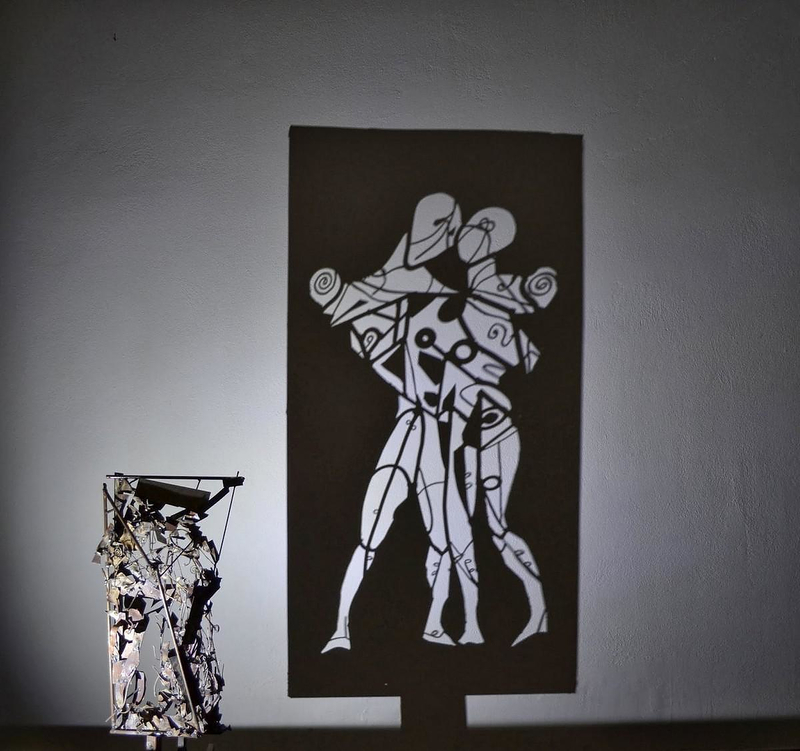 Aurea constructs his work out of metal and wire, bending and shaping them until they are able to cast the perfect shadow. 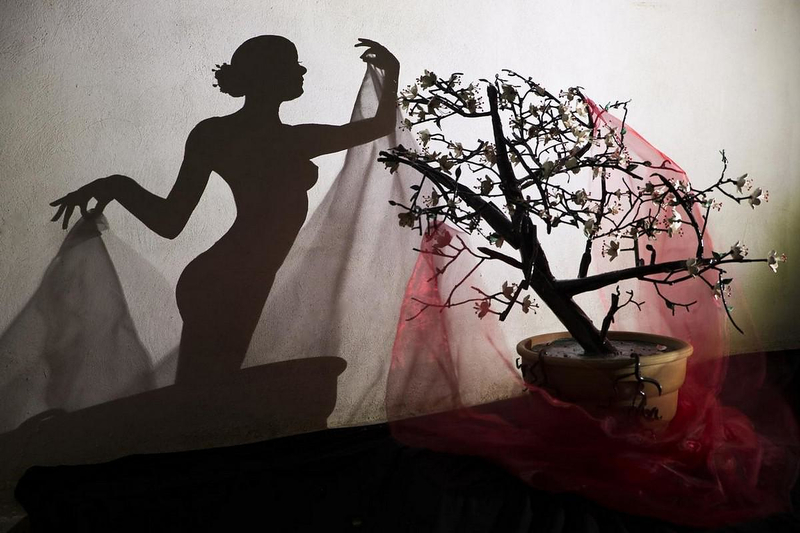 The shadow images he casts vary greatly in content, from beautiful women, and familiar masterpieces of history of art. 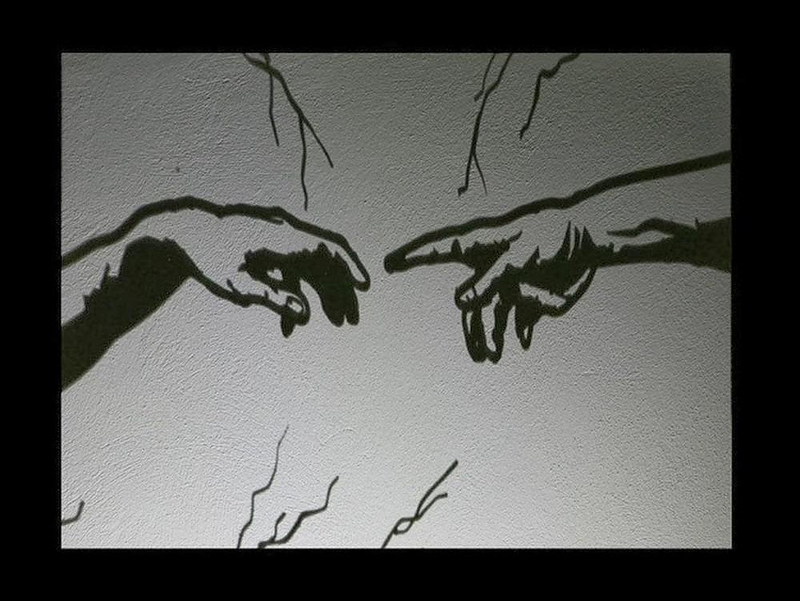 When we behold his shadow creations we can recognize works like da Vinci’s “The Vitruvian Man,” Picasso’s “Guernica,” and Michelangelo’s “The Creation of Adam”. 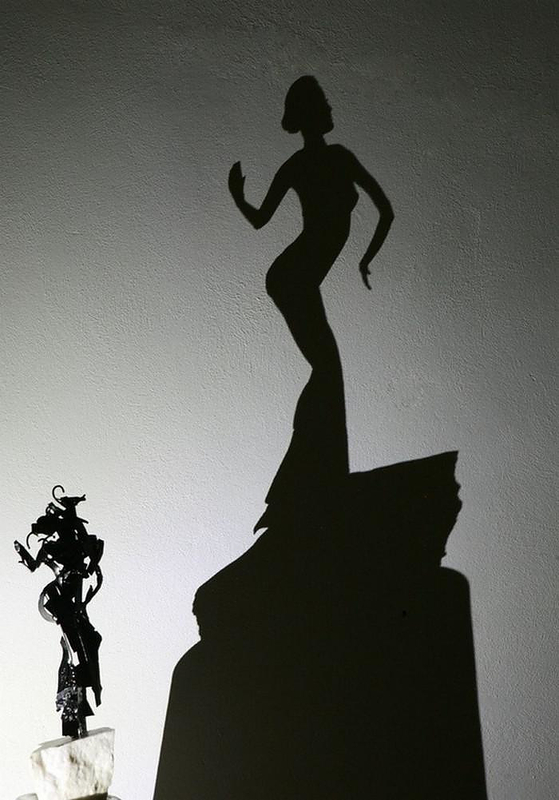 Aurea’s talent lies in his ability to play with light and shadow, to conceive of a multi-dimensional artwork. 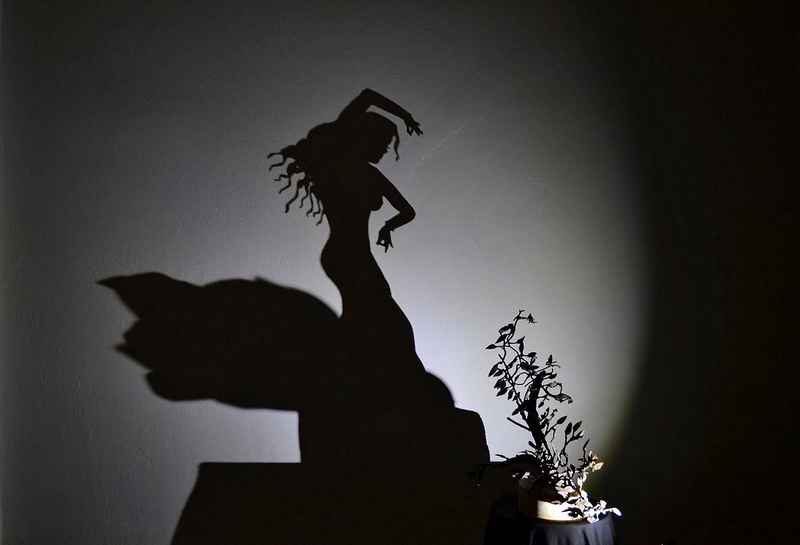 The metal sculptures stand alone as captivating artwork, and Aurea’s conception demonstrates multi-faceted beauty that resides within a single object. 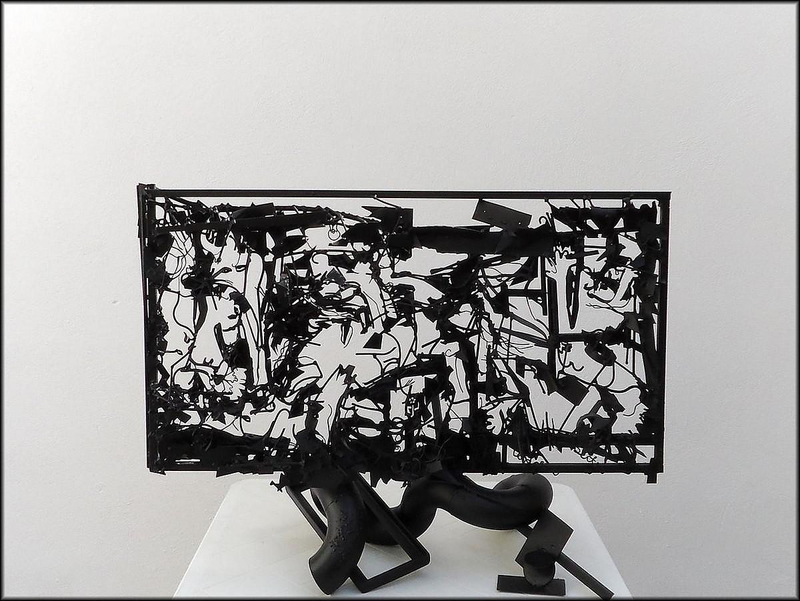 Although the intricate iron sculptures might appear to be a tangled mass of metal and wire, when they are placed against a source of light at the correct orientation, the objects cast shadows that magically take the form of a lady or some easily distinguishable shape. 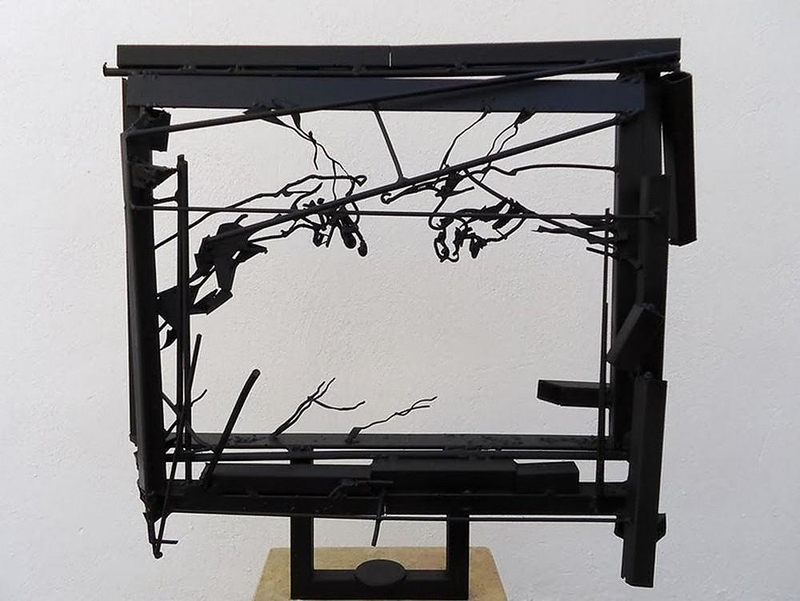 Teodosio Sectio Aurea is an artist with a distinct talent, a man who can make this assortment of scrap come to life through its shadow when placed at the right angle with the correct illumination. 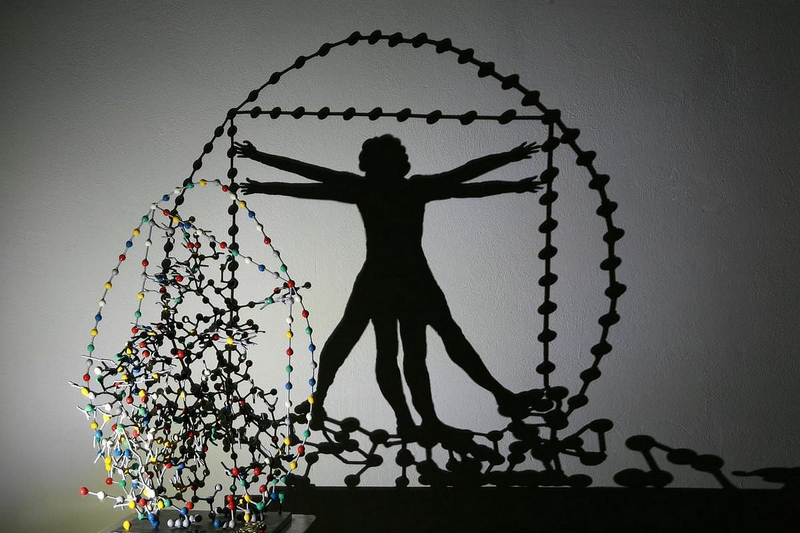 He lives in Athens and his light and shadow pieces of art are unique and favorable all over the world.